The purpose of the Development Plan is to set out clearly the Academy priorities for the year ahead. The Academy Development Plan is kept under continual review by the senior leadership team. 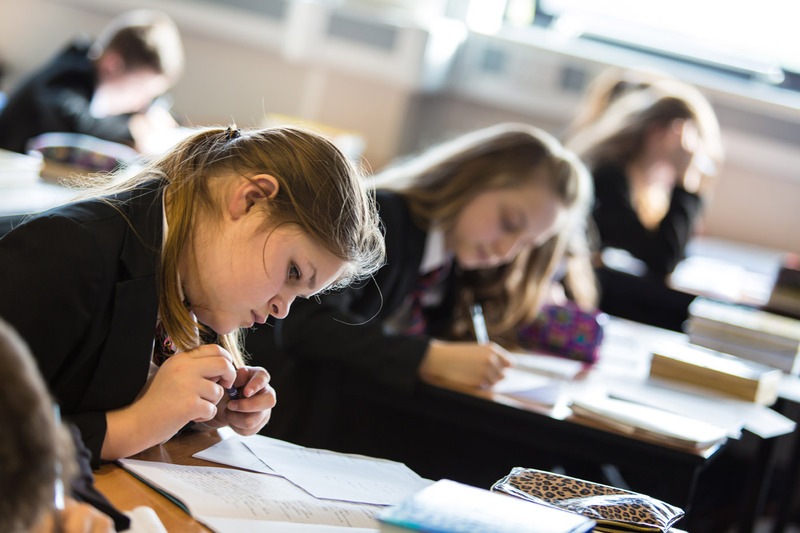 To deliver effective learning and teaching which secures excellent outcomes and progression routes for all young people every experience, every day. To recruit, develop and retain a talented workforce which inspires and strengthens provision for young people, other professionals and the community. To ensure all students attend school - all day, every day. To promote a strong culture of community and connectivity that is reflected in all we do.